In this ever increasing â€˜mobile friendlyâ€™ world, gone are those days when enterprises functioned only on single platforms and underwent mobile apps development. The world is now moving towards multiple platforms wherein it can support phones, tabs, smart watches, IoT devices and much more. Hence, arises the need of this novel concept â€˜Cross Platform Mobile Apps Developmentâ€™ that is implemented to support a variety of environments, platforms and device types. Enterprises now need tools that develop solutions for a continually increasing number of platforms and devices. Be it any size, small, medium or large, companies are now moving in for a mobile driven enterprise, including access of devices to their employees for increased productivity and profitability. This calls for an urgent need to develop and deploy cross platform mobile apps with tools that are robust, competitive, swift and reliable. As per Gartner, there will be a rise of over 20 million enterprise apps to be developed by 2018. Some of the most popular Cross Platform Mobile App Development tools, in the market are Xamarin, Oracle, Telerik, PhoneGap, Kony, SAP, Sencha, Appcelerator and many more. 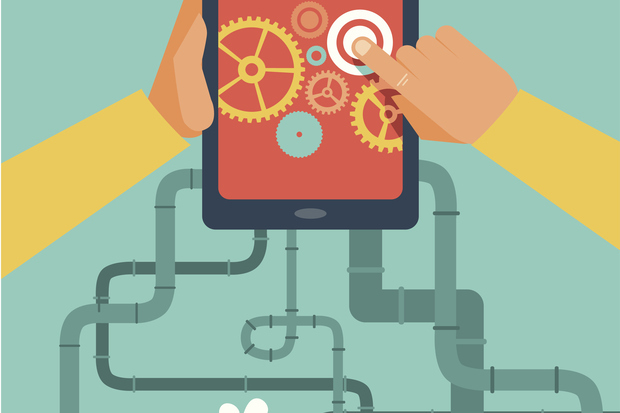 Why is Cross Platform Mobile App Development Getting Increasingly Popular? Because itâ€™s a single code running everywhere, it becomes easy to maintain a standardized look and feel of the cross platform mobile app. How Best to Choose the Most Befitted Cross Platform Mobile App Development Tool? 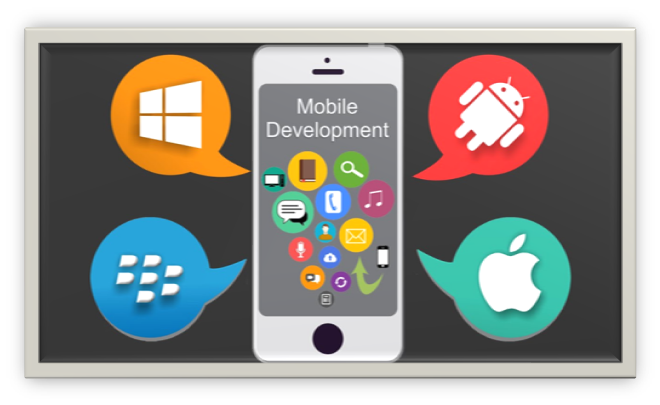 A variety of cross platform mobile development tools have various specialties. Few of them look at entertainment and gaming, few look at business security and few others look at the end result and let you choose the tool that you wish to. Based on the nature of the requirement, the cross platform tool has to be chosen. In most enterprises, the cost factor plays an important role while choosing the apt cross platform mobile app development tool. When it comes to spending a restricted amount, the best choice would be to go in for an open source tool like Apache Cordova with HTML5. The very first consideration while choosing the tool is the size of the enterprise. If it is a small one, what is important is the tool should be implemented swiftly without much dependency on huge project schedules. What matters is quick deployment and value addition to the employees. In case of middle size ones, mobile devices would be varied types and hence it would be better to choose a cross platform tool that would support a mix of such environments. When it comes to large sized enterprises, the requirements are much detailed and complex, with third party integrations and security being prime concerns. Such systems have to be handled by an amalgamation of tools, wherein there is an intelligent mix of both native as well as cross platform mobile app development. In case of a scenario where there are multiple mobile platform to be supported, it is always better to choose a tool which is capable enough to withstand this complexity and that has to be a cross platform one. It is important to identify what all considerations are to be kept in mind while designing the look and feel of the app to be developed. Amongst the bunch of tools, there are some which take utmost care while designing the app and hence that is where we should be careful in choosing the right one. Also, the changes in the UI/UX should not hamper the performance of the mobile app. Enterprises wherein security is a major concern, it is wise to go in for cross platform development for smaller systems and native tools for high end configurations. No matter whatsoever platform you choose, be it native or cross platform, the most important aspect is the fulfilment of your requirements through the implemented app which has be innovative, interactive, simplistic and robust. Mobile app development is a tough task as it involves a multitude of parameters around it, contributing to the appâ€™s success. Hence it is imperative that whatsoever cross platform tool you choose, needs to consider all the features and requirements and come up with the desired solution. Please visit www.valueedgesolutions.com and Request a Quote/Proposal for developing Your Mobile Applications. This entry was posted in Cross Platform Mobile App, Mobile Apps. Bookmark the permalink. so it’s nice to read this webpage, and I used to go to see this blog daily. You are so interesting! I don’t suppose I have read something like this before. So nice to find another person with some unique thoughts on this issue. Really.. thanks for starting this up. This web site is something that is required on the internet, someone with a little originality! Nice Post! It is very useful info. I am gain information from this blog. Thanks for sharing this kind of information. Great article. I like the valuable information you provide in your articles. thumbs up for your great info you’ve got right here on this post. Thanks For Your valuable posting, it was very informative.I am working in Manufacturing Erp Software In ChennaiIf You need any more information kindly make me call to this number 044-6565 6523.